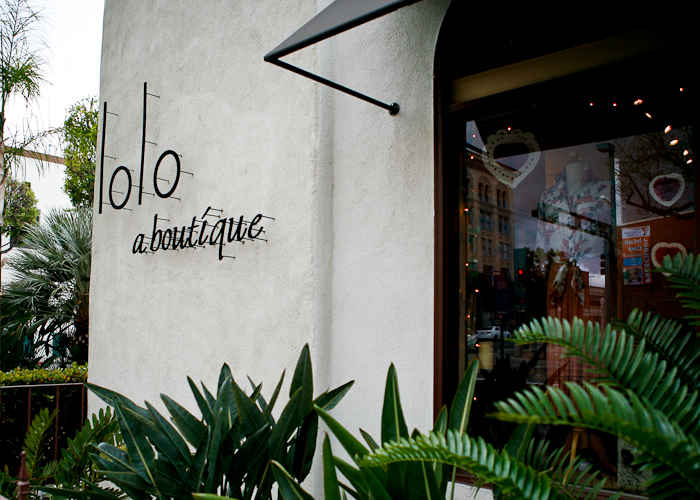 lolo Boutique in the Villa Del Sol is located in the heart of Historic Downtown Fullerton. Featuring high quality, contemporary and classic clothing and accessories, affordable prices and polite, professional service as well as courtesy gift wrap, Lolo’s is the place to shop in downtown Fullerton. We’re “the” place to find your “Chamilia” beads and your Brighton accessories! Karen Kane, NYDJ, Mac & Jac, Kensie, Charlotte Tarantola, XCVI and more.